February 24, 2011. 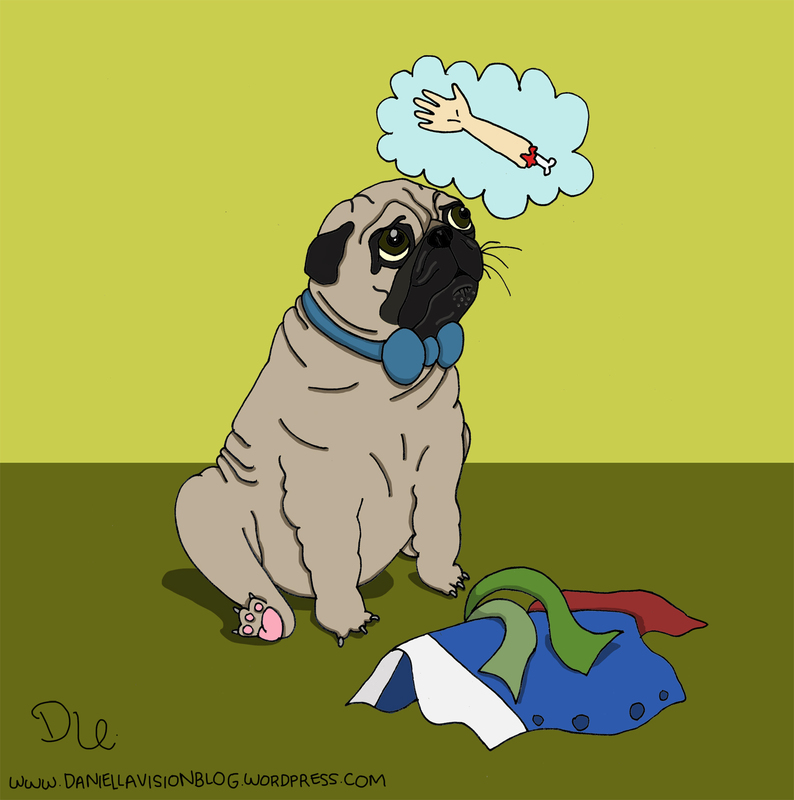 Tags: bowtie, pet, pug, when animals attack. daniella urdinlaiz, drawings. Leave a comment.